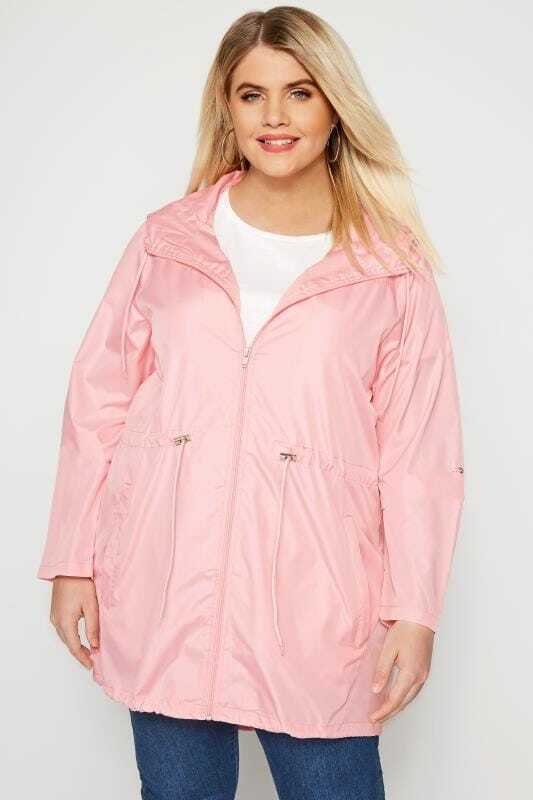 Ideal for drizzly weather and outdoor adventures, our range of plus size raincoats is filled with outerwear must-haves. 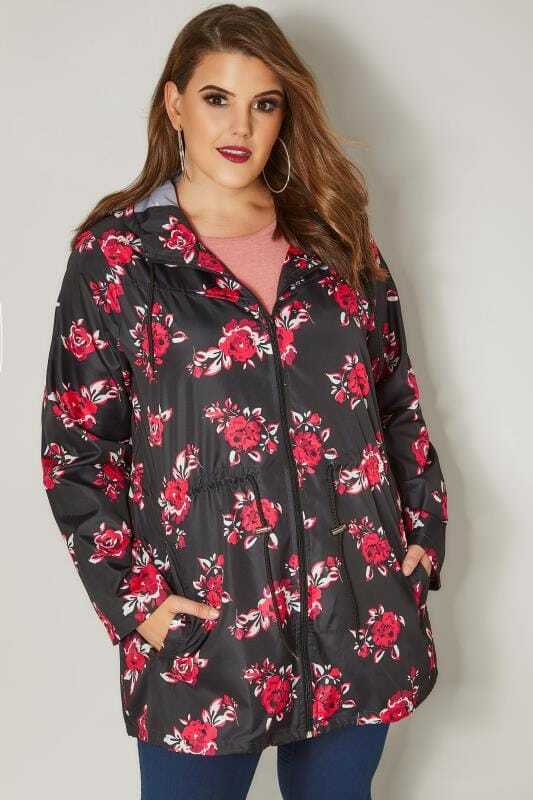 Available in UK sizes 16 to 36, shop our selection of on-trend colours and fun prints to find your perfect outdoor look. 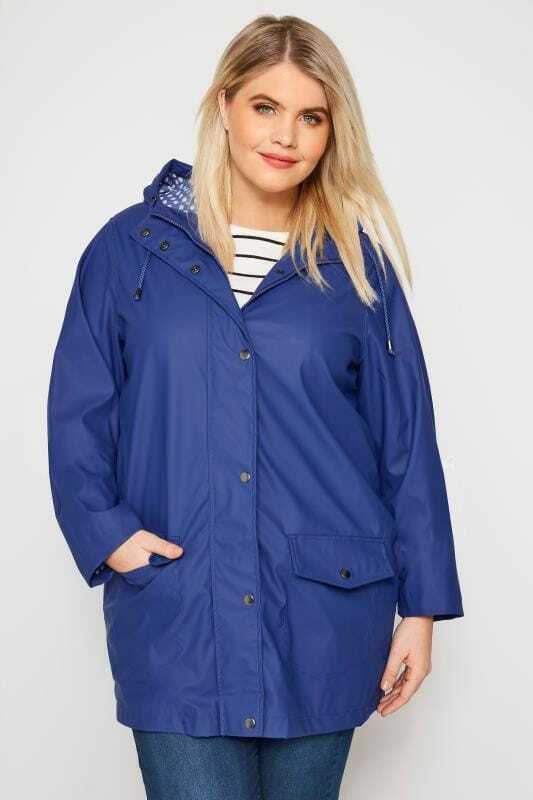 Perfect for wearing all-year round, our collection of plus size showerproof and waterproof coats are an essential for your outdoor wardrobe. 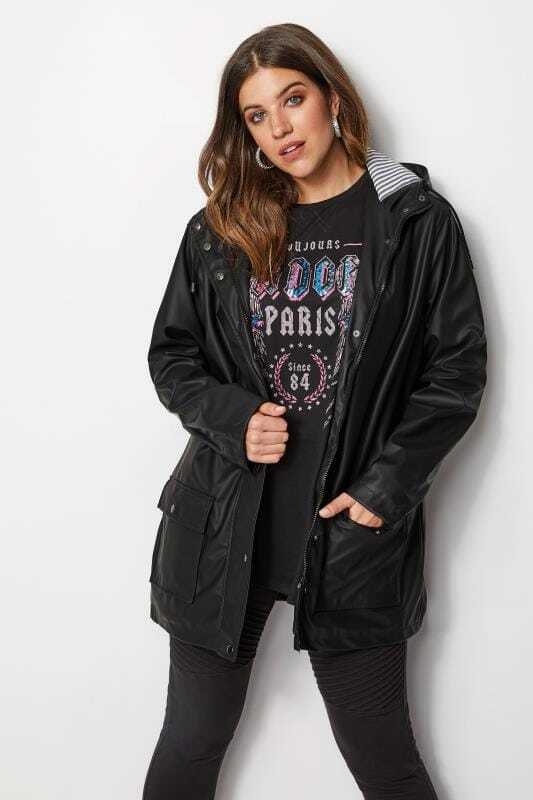 Designed with expert fabrics that will keep you dry no matter what, they will serve you during any outdoor activities. 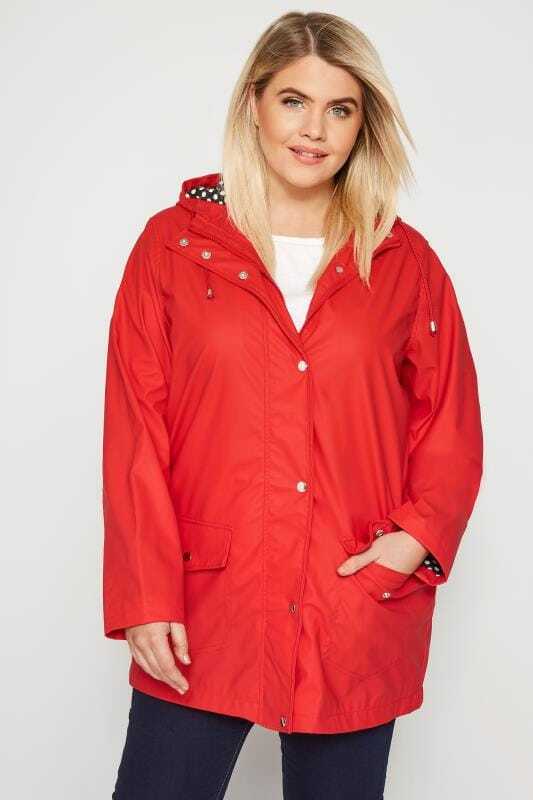 Available in UK sizes 16 to 36, browse a selection of styles, fits and colours, including our special 3-in-1 designs. 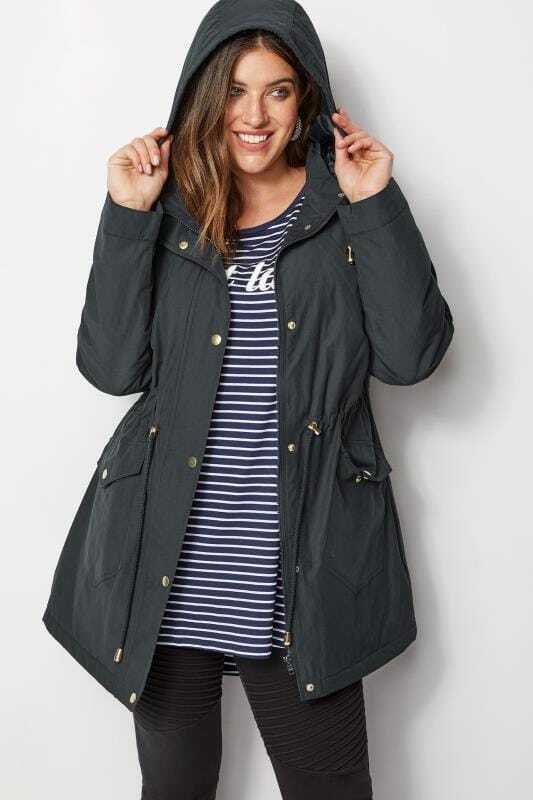 With cosy fleece linings to keep you warm and comfortable, they can be unzipped and worn separately, or kept inside for an insulated wear. 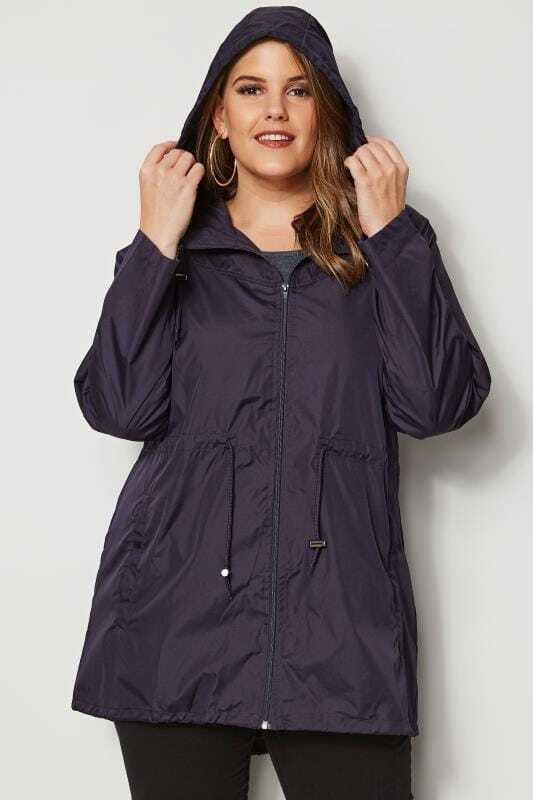 Whether you’re out walking, hiking or just going about your day-to-day business, you can be sure to keep warm and dry all-year long with our must-have collection of plus size waterproof and showerproof coats.